Connecting to a Wi-Fi is straight-forward as long as you have the password to the secured network that you want to connect to. Also, creating a Wi-Fi hotspot on your android would require you to understand the basic security encryption that the device to be attached would understand. This 2-in-1 article would show you how to connect to a Wi-Fi (wireless) network and how to create one on your android. 2. Locate Wi-Fi and tap to open the Wi-Fi menu, and then switch on the Wi-Fi (if it was not already on). 3. 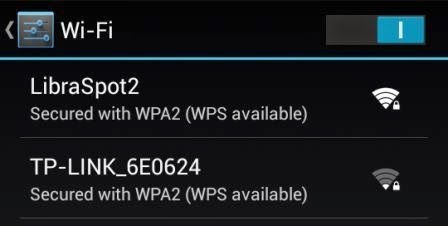 From the list of active (in range) wireless networks, tap the preferred network. 4. On the pop-up “set-up password” screen, check the “□ show password” box and proceed to type the password you had gotten from the owner/admin of the Wi-Fi network in the space under password. 5. Type the password and tap “Connect”. 6. It will first “Authenticate”, then “Obtain IP address”, thereafter, if everything is ok, it will show connected below the Wi-Fi network name. But if the password is incorrect, it will show “Authentication problem”, in which case you need to go back to step (4) and make corrections in the typed password. 7. You can now open your browser, Facebook or WhatsApp app and connect to the internet. 2. Locate and tap to open the “More” menu. 3. 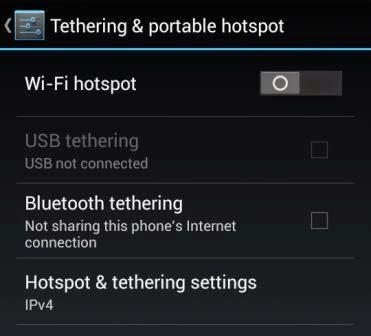 Tap the “Tethering & portable hotspot” option. 4. On the next screen, tap on the “Wi-Fi hotspot” to open the menu and switch it on (if it was not already on). 5. 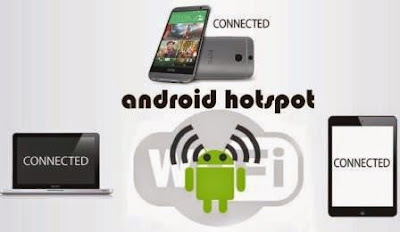 Tap on “Set-up Wi-Fi hotspot”. a. 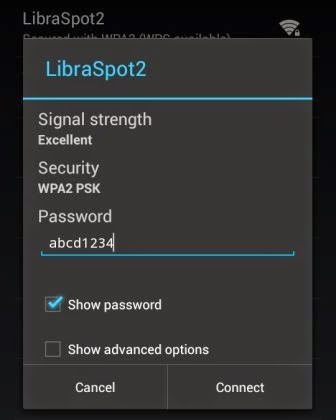 Under “Network SSID” type in your preferred network name (mine is LibraSpot). b. 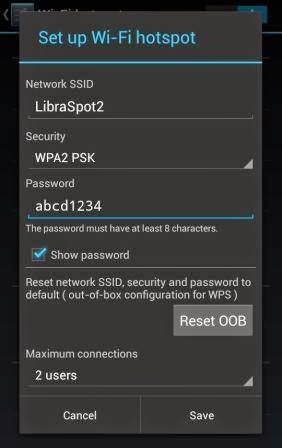 Under “Security”, select WPA2 PSK (preferred if you intend to connect your iPad or iPhone). d. You may want to limit connection by selecting the number of people to connect to your network under “Maximum connection”. e. Tap on “Save” to activate your secured wireless hotspot. You can then use the chosen password to connect any of your devices. Hiya very cool blog!! Man .. Beautiful .. Wonderful .. I will bookmark your website and take the feeds also? I'm happy to search out so many useful info right here within the post, we'd like work out more strategies in this regard, thanks for sharing.